Veteran actor Amol Palekar recently attended the Cultural event wherein he was invited to speak about the renowned artist Prabhakar Barwe and his art forms. During the cultural event that was held at National Gallery Of Modern Arts in Mumbai, the actor turned filmmaker used this opportunity to speak about censorship in art forms and why it was the last art based event organized by the advisory committee of local artists. 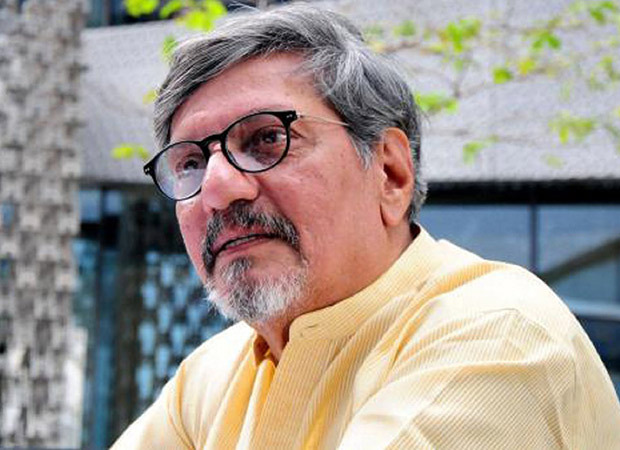 In the event, however, during the speech given by Amol Palekar, he was constantly interrupted by NGMA authorities owing to the fact that he criticized their idea of scrapping the advisory committee and having Delhi government officials approve the art that will be exhibited in the Mumbai and Bengaluru centers from hereon. The actor came down heavily on these authorities for imposing unnecessary censorship and curbing freedom of art. While he stated what he had learnt about the advisory committees in Mumbai and Bengaluru being abolished, he took a stand against the decision by calling out to them terming this event as the last one planned by the committee and not by some bureaucrat or government official with the aim of moral policing and proliferating certain ideological art forms. From NGMA Suhas Balukar to Jesal Thacker many tried to interrupt Palekar’s speech against the decision of their association further asserting that the veteran actor shouldn’t deviate from his speech on Barwe and his works. However, Palekar, time and again ignored it as he further went on to speak up on how disturbed he was after hearing the news about the abolishment and how freedom in general is receding day by day. In his speech, the veteran actor also asserted that he was just trying to verify the news that, according to him, was hearsay. The video of authorities interrupting Palekar during his speech has gone viral on Twitter and other social media platforms with fans expressing their anger and disappointment towards the disrespect shown towards the veteran by NGMA. On the other hand, director of NGMA, Anita Rupavataram has assured that a new committee is being constituted soon and hence, she believes that the allegations directed towards NGMA are baseless.